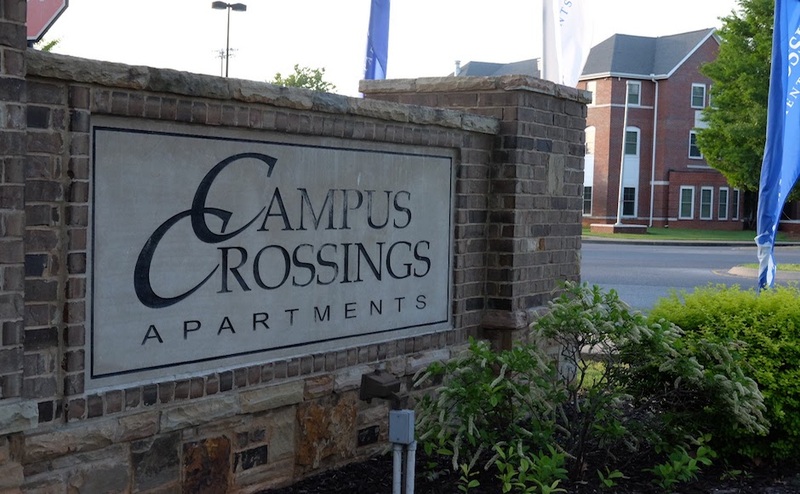 Murfreesboro Police responded to reports of shots fired at Campus Crossings this morning at approximately 9 a.m.
Police found several shell casings outside of buildings O and P of Campus Crossings, but do not have any known victims or suspects at this time. 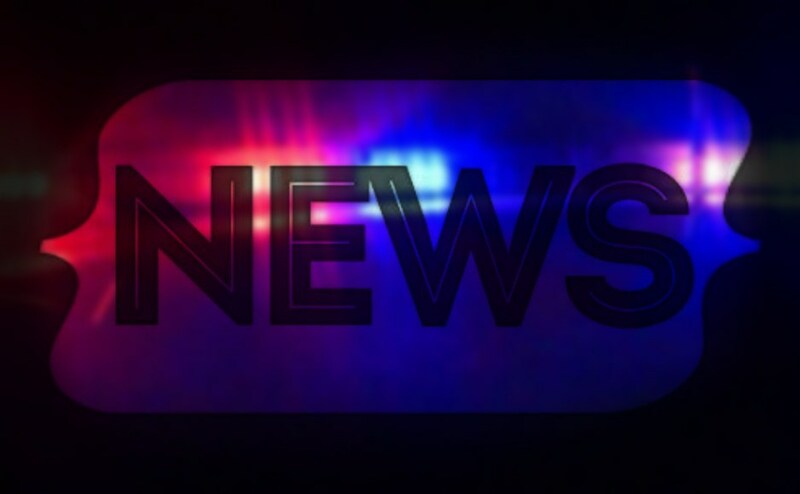 Police have cleared the scene but are still investigating. 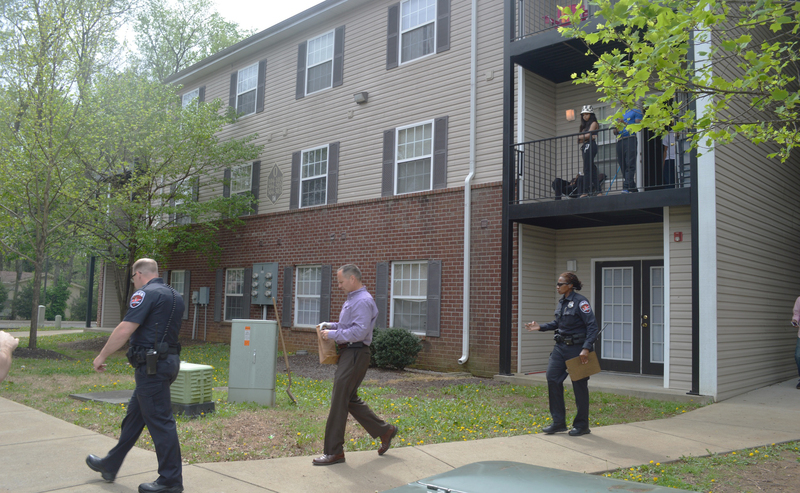 If you have any information on the incident, call MTSU Police at (615) 898-2424 or CrimeStoppers at 615-893-STOP. UPDATE: Police have made an arrest, but names and charges have not yet been released.